After an exciting match against Hull Futsal Club, Warriors book spot in next round of the FA Futsal Cup. The impressive 10-7 win over Hull Futsal Club on the 13/01/2019, after Justino Freza and Jeferson Clemente bagged four goals each. Head Coach Maikel De Quadros said: ” Warriors would like to thank Hull Futsal Club for the organisation and for the amazing atmosphere during all our stay at Venue University of Hull Sports”. 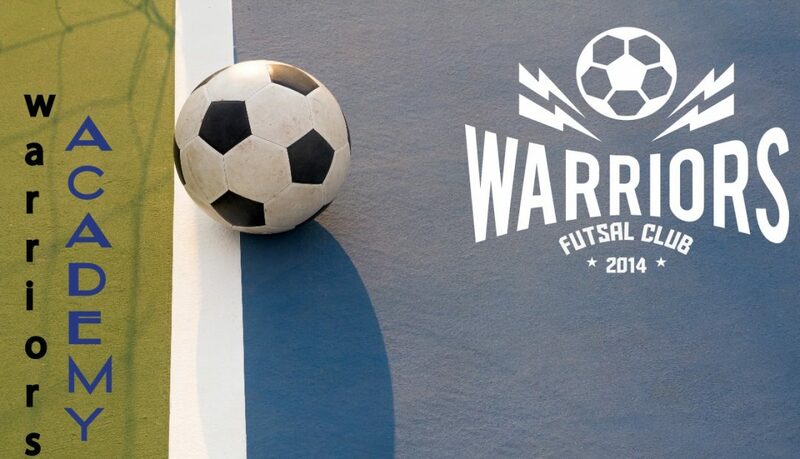 Warriors invites everyone to the next fixture that is due to be hosted at Leyton, London, by the Score Centre E10, against Sunderland Futsal Club (February 10 at 2:15Pm). Warriors Futsal Club gives the opportunity for players -either 16 or above for the adult team or five-to-14 for their academy side. Warriors Futsal Academy take pride in working with players from 6-16, developing them a person, as well as a player. We open our doors to any players insterested in learning the game of futsal and to be part of a team that encourages creativity, flair and enjoyment. The TopFut5alUk promoted a mini tournament at Leyton Leisure Centre, London, on June 4th 2017. 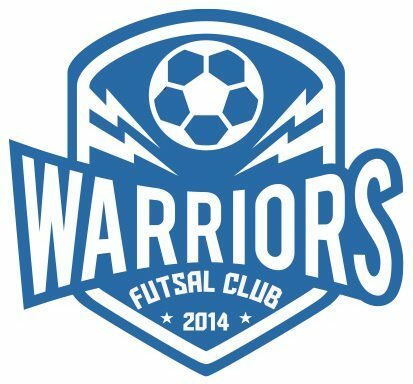 Thanks for coming EMA Futsal, it was a great experience for Warriors First and Warriors development team. This Saturday (June 3th 2017), Warriors Futsal Academy participated in a great tournament held at the Copper Box Arena, London. Our Under 10s team showed a lot of desire and passion, though we failed to make it past the group stage it was a great experience for our young players as it was for the coaching staff and parents. We would really like to thank the parents for all the support they gave and ask them to keep supporting their kids like we saw in the tournament. Thanks boys, keep up the good work! Pedro, André, João Pedro, Bernardo, Jonathan, Matheus, Paulo. Thanks parents, supporters, partners, Coaches Rodrigo and Maikel. Local: 44 Twelvetrees Crescent, Bow, London, E3 3QW. Warriors U12’s taking part in the THYL cup yesterday. Well done! 👏🏽👏🏽👏🏽👏🏽👏🏽👏🏽⚽️ Thanks for coach @marinofiorese7 to supporting the team.